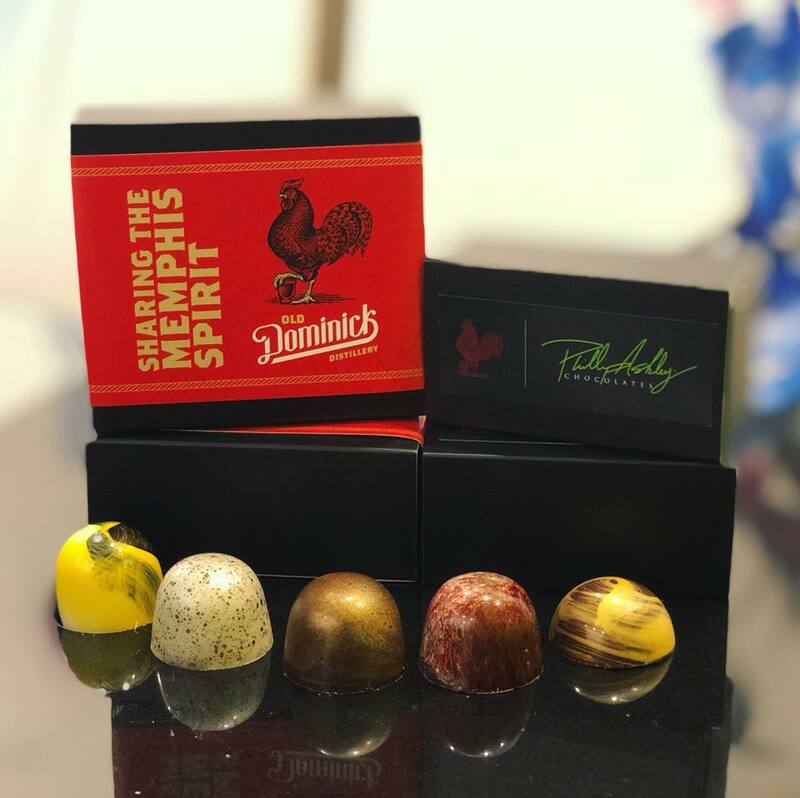 When Memphis-based designer chocolatier Chef Phillip Ashley Rix of Phillip Ashley Chocolates was looking to create private labels for his collaboration with Old Dominick Distillery, we jumped at the chance to tackle his creative vision. Drawing inspiration from luxury brand designs and packaging, we created a label using branded assets given to us by Old Dominick Distillery along with Phillip Ashley’s logo and brand assets that would embody a package with a luxury experience of fine chocolates paired with crafted distilled liquors. The bold colors and typography complimented with a minimal design made this one of our favorite private labels we’ve worked on with our client Phillip Ashley. Let’s talk about how we can create a brand experience for you!